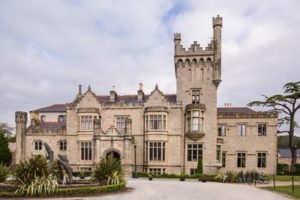 Lough Eske Castle is tucked away in a storybook location, delivering superior hospitality and comfort, surrounded by beautifully manicured grounds and set against a backdrop of the Blue Stack Mountains. The timelessly restored castle, open since 2007, sits within 43 acres of forest woodland and has 97 luxurious five-star guestrooms and suites. Exquisite dining facilities along with superb service and superior amenities make every day here the perfect day. This multi-award winning luxury hotel offers a fresh perspective on Castle living and holds a well-deserved reputation worldwide. * Please Fill this form to contact with the supplier. 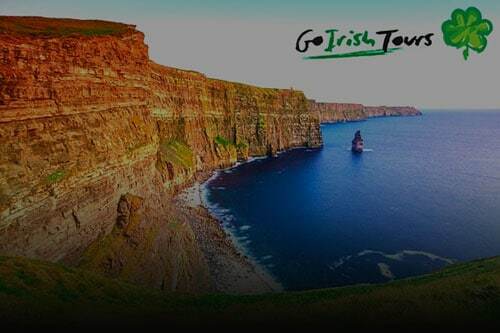 Please Quote "Go Irish Tours" on the phone to receive any current deals or promotions from this supplier.